Let’s face it, most dentists have been burned at lease once when investing in digital marketing. The truth of the matter is getting into SEO is a lot different from being a dentist. People that work online don’t have to have an advanced degree, years of training, or strict certifications. Starting an online marketing company has very few barriers to entry. I admit all of these things being a digital marketer myself. While I do have my bachelors degree in marketing, I definitely see how starting a marketing agency doesn’t require anything more than a little bit of ambition and a website. With so many pretenders claiming to be great online marketers, how are you supposed to know who’s the real deal. This blog post will hopefully give you the info you need to find the right agency. Below are 3 to look for when choosing a dental marketing firm. Finding a marketing agency with significant experience is extremely important. The thing to keep in mind is all experience isn’t created equally. There are plenty of marketing companies that have 15 years of experience doing really crappy work. These are the businesses to avoid at all cost. How can you tell if the company you’re talking to is one of these or the real deal? Asking these questions will help flush out the fakes. When fact checking the background of a marketing agency, there are a few questions to ask. First, be sure to ask them about their opinion of SEO. If they go on a long tangent about how they are the best SEO practitioners on the planet, it’s time to run away as fast as possible. Quality marketers will articulate the history of SEO. They will tell you how Google has changed their ranking algorithm, and how traditional SEO tactics are outdated. Second, be sure to ask about their engagement structure. High quality marketers have confidence in their product, and always have packages that run from month to month. It’s only the low quality, shady agencies that require contracts that run for years. Finding out a businesses’ fulfillment packages will give you a snapshot into their level of quality. Third, be sure to ask about reporting. This is a question that will trip up all low-quality agencies. You’ll see how companies that have little confidence in their product refuse to report on the organic rankings. Instead, they will pull a bunch of big numbers from a bunch of different sources. This is really meant to confuse the client. We highly recommend finding a marketing outfit that reports on the holy trinity. 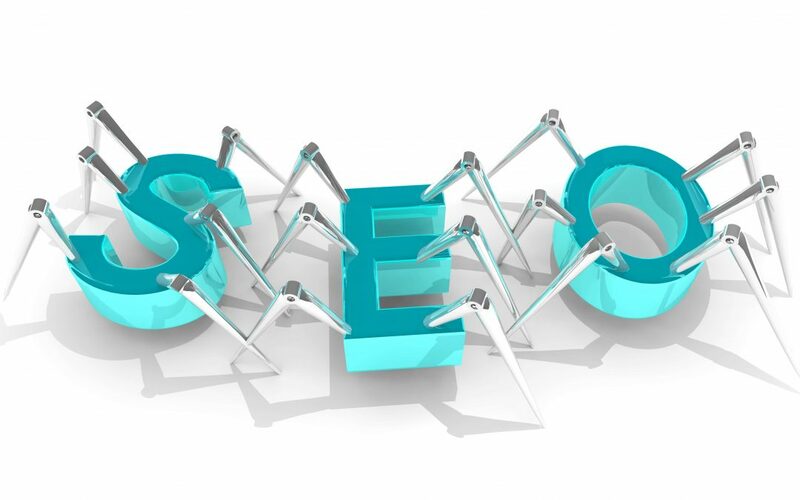 This includes the keyword rankings, online traffic, and organic conversions. This will give you complete visibility into your website performance. Marketing agencies that are worth your monthly investment will cater to your requests. This obviously has its limits, but watch out for companies that refuse to go the extra mile. Instead, find a company that is eager to please. Again, don’t demand anything that is unreasonable, but your agency should be willing to cater to your requests. Bending over backwards is more than just providing a different report or making an extra call. If you’ve heard about a new tactic you think could benefit your practice, the marketing company should be willing to give it a try. You’ll see agencies that provide a low quality product often are very inflexible. They’ll have fulfillment processes that are set in stone, and haven’t been changed in years. Theses companies never generate results, and should be avoided at all times. I’ve worked for several marketing agencies I wouldn’t consider super high quality. There was actually a job called “account campaign manager”. This person’s sole function was to stretch out the number of months a client would pay for. Their day to day was to making big promises that never happened. When you work with a high quality outfit, you’ll find people that do what they say. When they promise the monthly report will be done on a certain day, it is always completed on time. When they promise there will be improvement by a certain time, it always happens. In short, what they promise actually happens. Finding the right dental marketing firm will save your practice tens of thousands of dollars. We highly recommend asking the right questions, finding people who are willing to bend over backwards, and identifying folks who do what they say. If you can do these three simple things, you will be one step closer to online dominate.